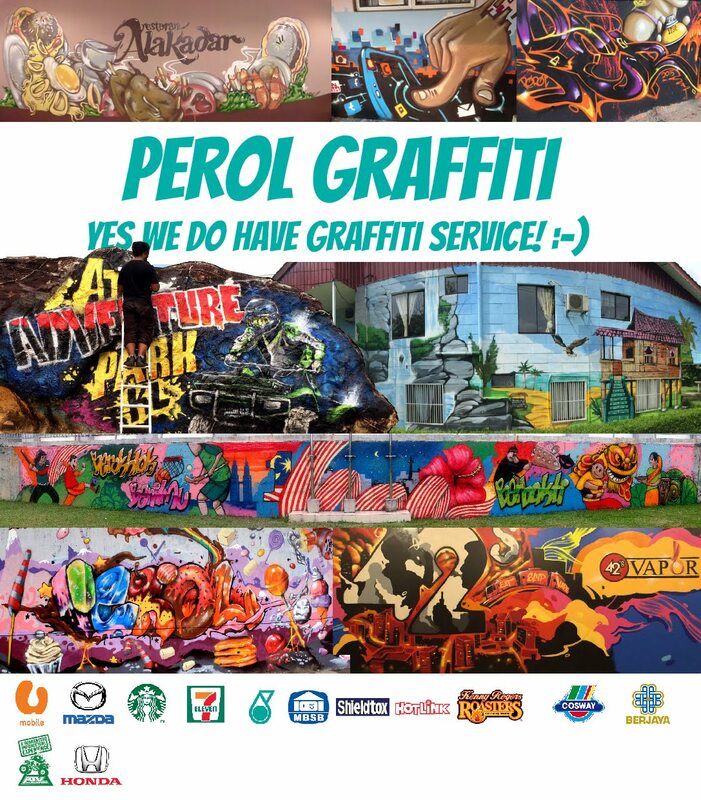 Perol Graffiti Malaysia: Teaching Graffiti to School Kid. 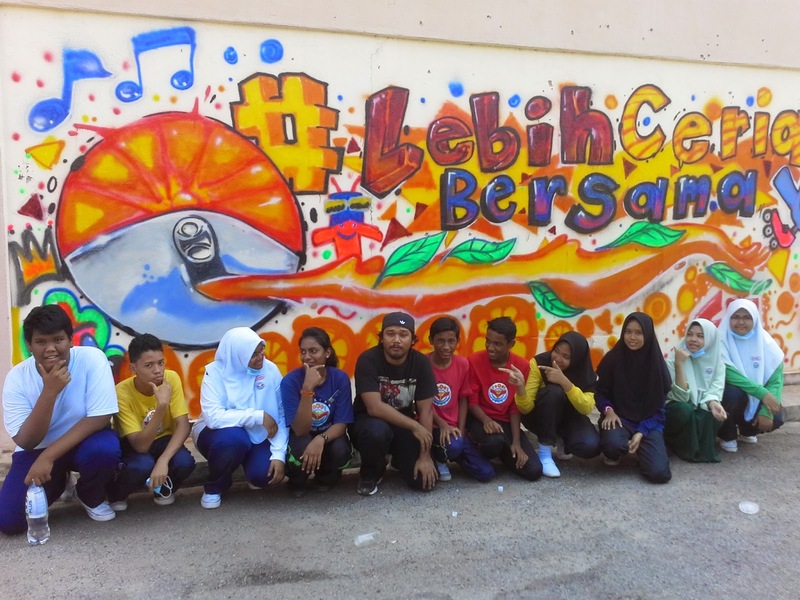 I participated in the Lebih Ceria Bersama Program as a mentor to school kids. It was really good exposure for them to learn how to do graffiti. Surprisingly they are good for the first timer.